Our planet has evolved over billions of years as a balanced biogeological system ultimately sustained by the sun’s energy and the global microbiome’s cyclical transformation of elements. Industry can be seen as an artificial metabolic system, in which raw materials are converted into products. But unlike biological metabolism or geochemical cycles, transformations happen mostly in one direction, with little or no recycling. CO2 capture, which happens in Nature, but very inefficiently. Degradation of polyethene or biological mobilization of Si, which almost never occur naturally. Fixation of N2 in the presence of O2, or recovery of diluted phosphate, which may not happen biologically at all. 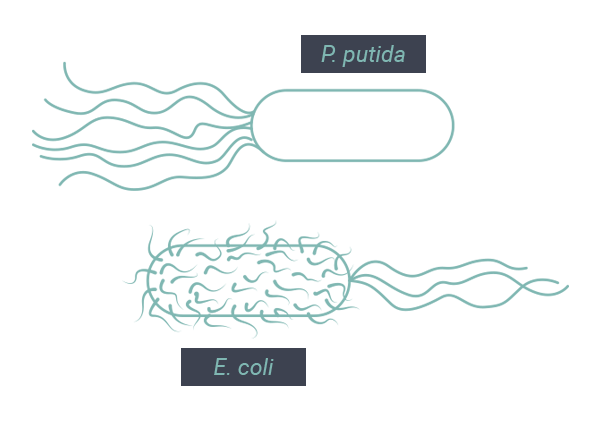 We will implement these new-to-nature reactions in two self-replicating microorganisms: E.coli and P.putida. These bacteria strains are versatile and resistant enough to fulfill their functions when and where needed. How can we engineer new reactions into the DNA of a biological host if the gene expression flow is unidirectional? We need to overcome the so-called Central Dogma: DNA® RNA ® proteins ® metabolism. And we expect to be able to deploy the new reactions by both tuning and challenging the course of the information flow. We will create environments where a specific chemical reaction happens in a bacterial host and then apply selective pressure to have it inherited into their nucleic acids. In particular, ROS (reactive oxygen species) will be used to branch out the DNA until a solution is found. 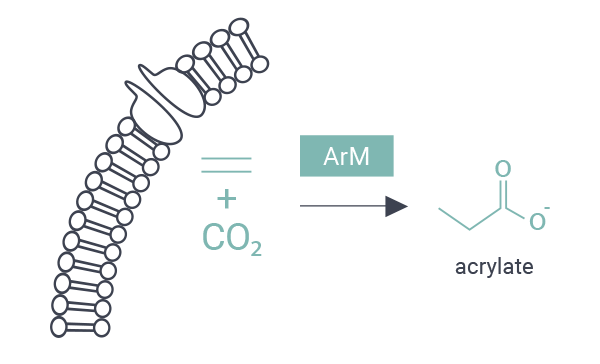 To create the environment and produce abiotic reactions inside the bacteria we will take advantage of chemo-robots. Bringing new reactions into the genome of microorganisms will allow us to go beyond the natural molecular landscape. This new perspective will open the door to revolutionary and Earth-friendly products and processes, leaving behind the environment problems that are often associated with the current chemical industry.